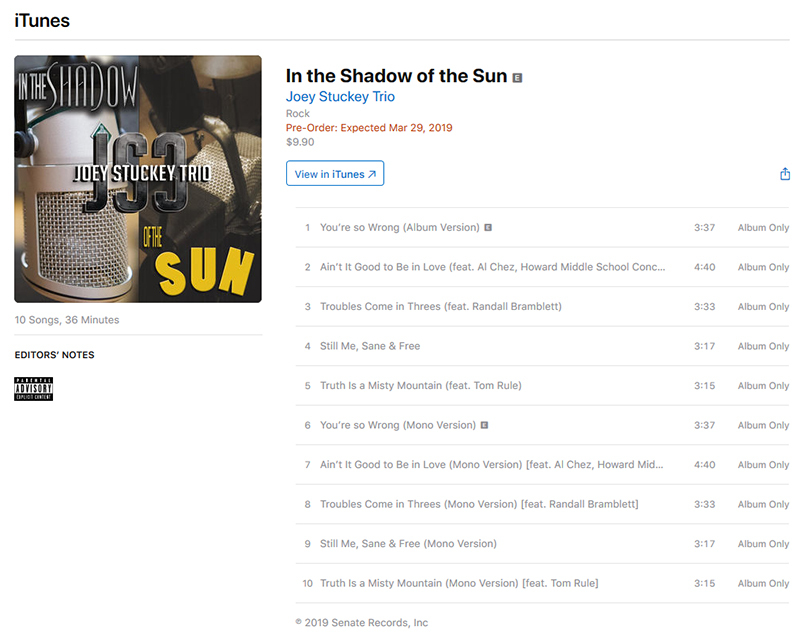 Joey's newest album "In The Shadow Of The Sun" is available for pre-order on both iTunes and Amazon Music (click either graphic below). 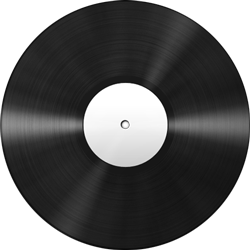 Note too, that the CD and VINYL versions of the album ALSO INCLUDE THREE COVER SONGS, that are not available on the digital download versions. Click the graphic below for more info and to read about the contents of the digital album on iTunes. Click the graphic below for more info and to read about the contents of the digital album on Amazon Music. 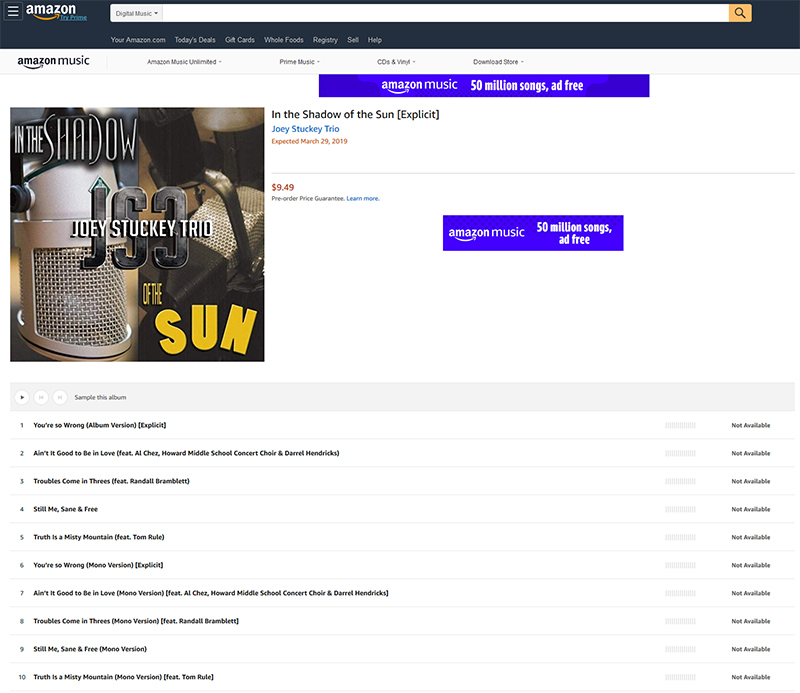 -An autographed copy of "In The Shadow Of The Sun" on CD plus Free Download card w/ FREE SHIPPING. -An autographed copy of "In The Shadow Of The Sun" on CD, a T-shirt, and Free Download card w/ FREE SHIPPING.